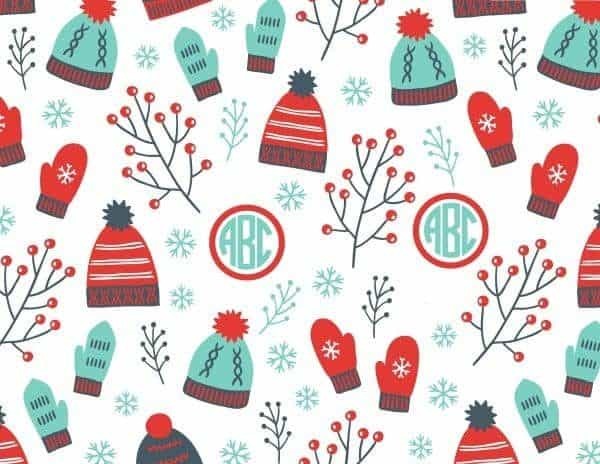 This free printable Christmas wrapping paper will add a personal touch to your Christmas gifts. 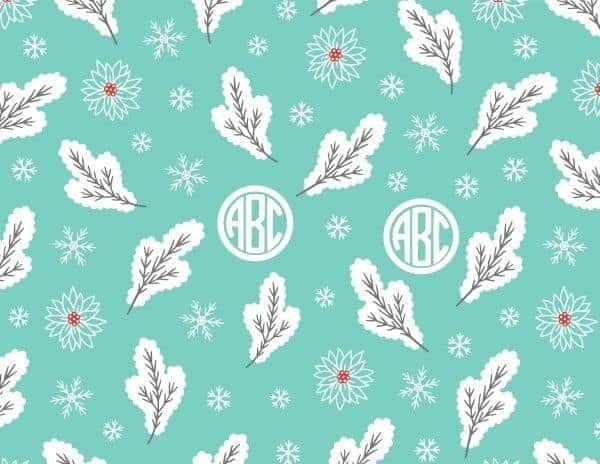 Each sheet of wrapping paper has two to four monograms on it. 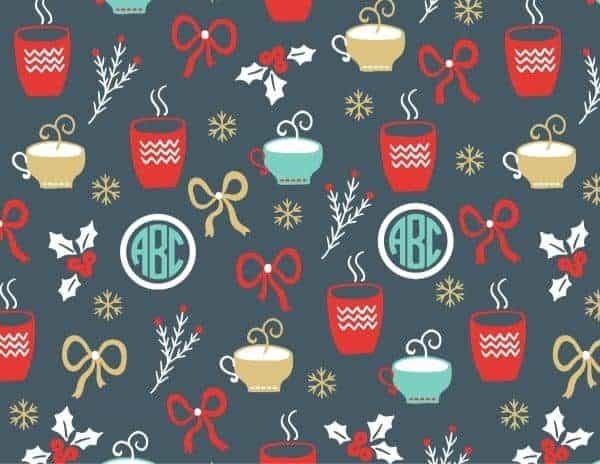 You can print the gift wrap on regular printing paper with your home printer or you can have them printed on larger sheets at your local printer. How to add your monogram to the wrapping paper? 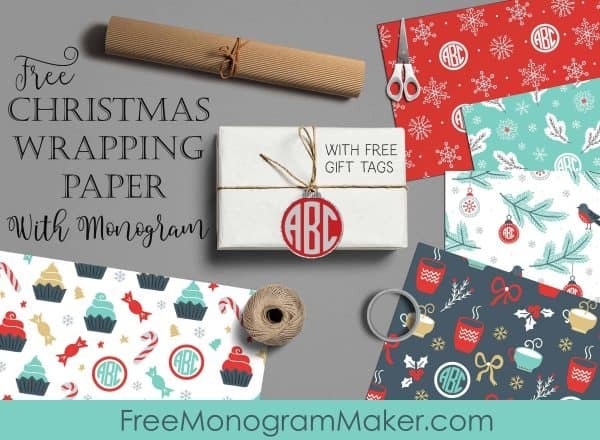 Once you have opened the monogram maker you will find a box that reads “Select the initial that you want to customize”. 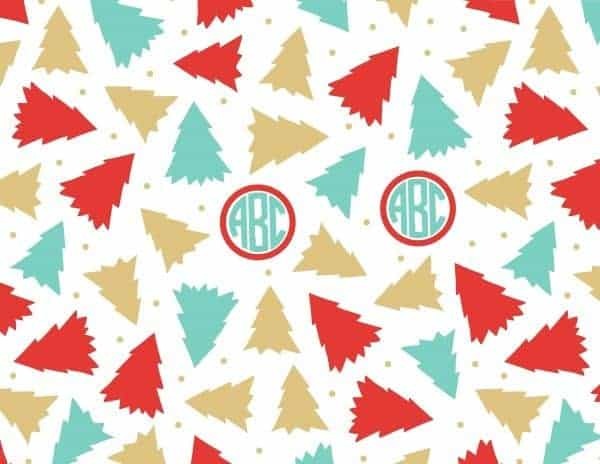 Select the A and change it to the first initial that you want to appear to the left. 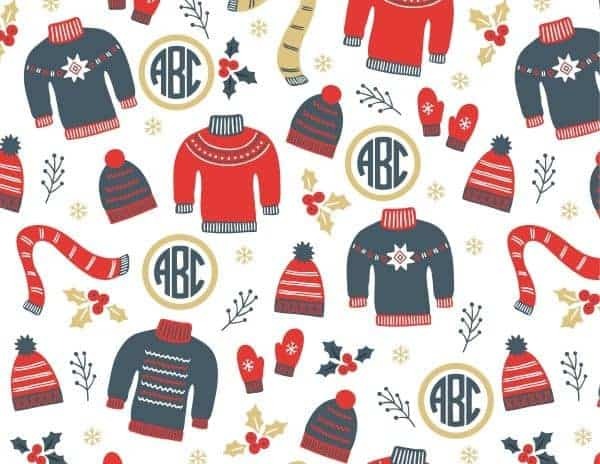 Select the B and change it to the middle initial that you want to appear in the middle. Select the C and change it to the third initial that you want to appear to the right. Repeat this process according to the number of monograms that you have on the sheet of wrapping paper that you have chosen. 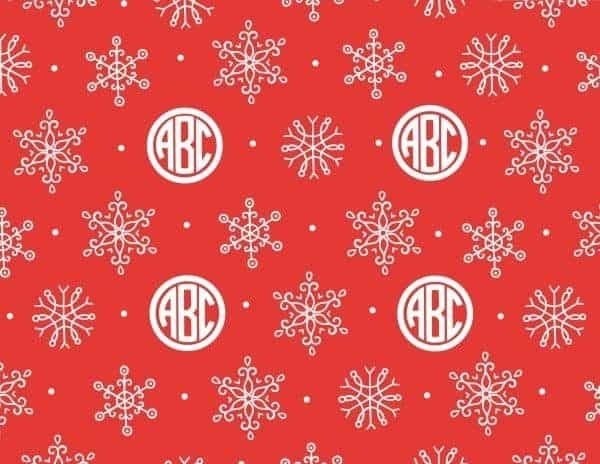 Each sheet of Christmas wrapping paper has between two and four monograms. The generic wrapping paper has only one circle monogram in the center of the gift wrap. 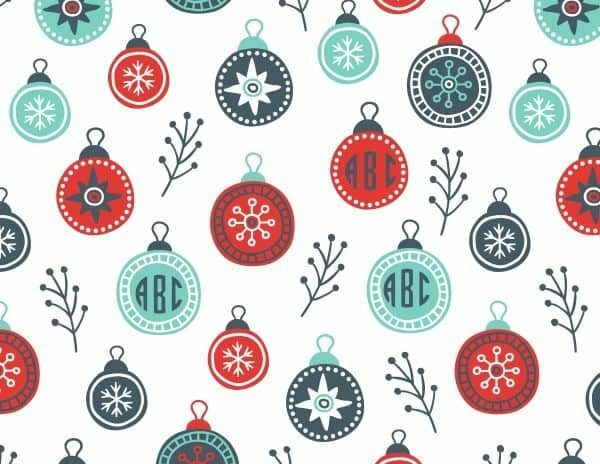 If you are printing a small gift then you can print it at home on your home printer. 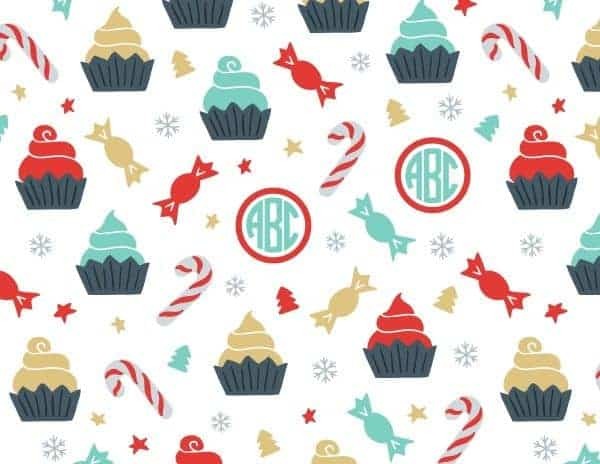 If you are printing a larger gift then you might want to have the wrapping paper printed at your local printer. 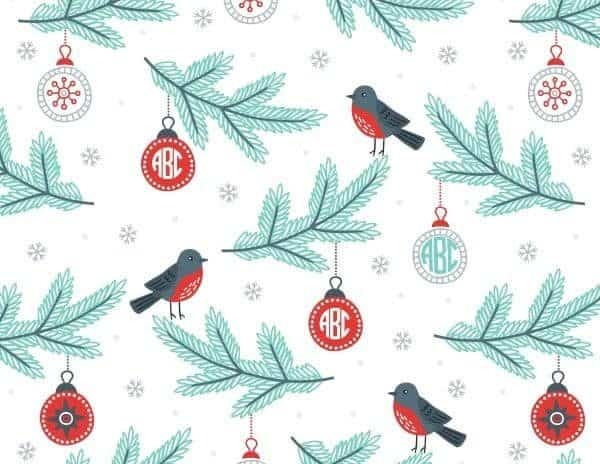 If you would like to create these custom gift tags then please open the Christmas monograms.